Texas Horse Park Community Event a great success! Saddle-up with the two non-profit organizations, Equest and River Ranch Educational Charities and experience the fun of riding horses in the big city. These first-class operators welcome people of all ages to the park whether they are attending modern day city-slicker programs, corporate or family events or therapy-focused services. The Texas Horse Park provides a break from city life. It opens up a world of equestrian adventure and a glimpse into the early days of Texas ranching and farming along the Trinity River. Equest's mission is to empower, enrich and educate through horses. It provides Therapeutic Sports Riding Classes and Hippotherapy to approximately 500 riders annually with the help of 35 horses and 12 certified riding instructors at two facilities. Equest also offers programs for active service members and honorably-discharged veterans. The organization has scholarship opportunities available. 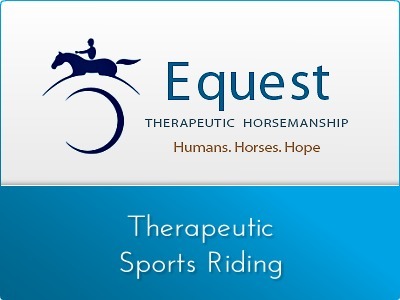 Equest was founded in Texas in 1981 and it serves people of all ages and with many types of physical, cognitive and emotional disabilities. 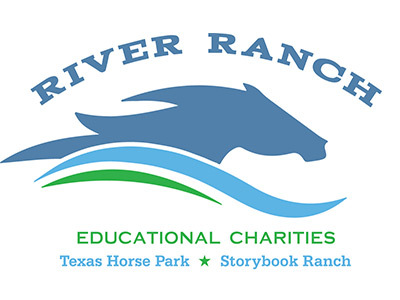 River Ranch Educational Charities at the Texas Horse Park provides a wide range of fantastic outdoor services to the general public including trail rides, riding lessons, kid's parties, corporate events, weddings, arena events, and intimate gatherings of all kinds. Scholarships and services are provided to the low income and special needs communities so they may experience the healing gift of horses, animals, community, and nature. 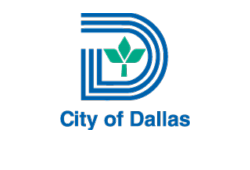 Select free activities are offered to the public every third Thursday of each month.